Former waiter turned entrepreneur is serving as an inspiration for young South Africans. Phenyo Sebaeng (28) had to borrow money from two of his close friends in order to buy a bus ticket from Rustenburg to Cape Town, where he had secured a meeting with a buyer at the Shoprite Group’s home office in January 2017. “Conventional ice buckets and cooler boxes are heavy and expensive,” he explains. And so, the idea for Sebaeng’s unique product was born. In 2015, while working as a waiter, he registered his company, Sebaeng Solution Manufacturing Company, and the trademark D-C.O.O.L.E.R. Sebaeng’s disposable ice buckets are made from recyclable material with the added benefit that any logo can be printed on it. 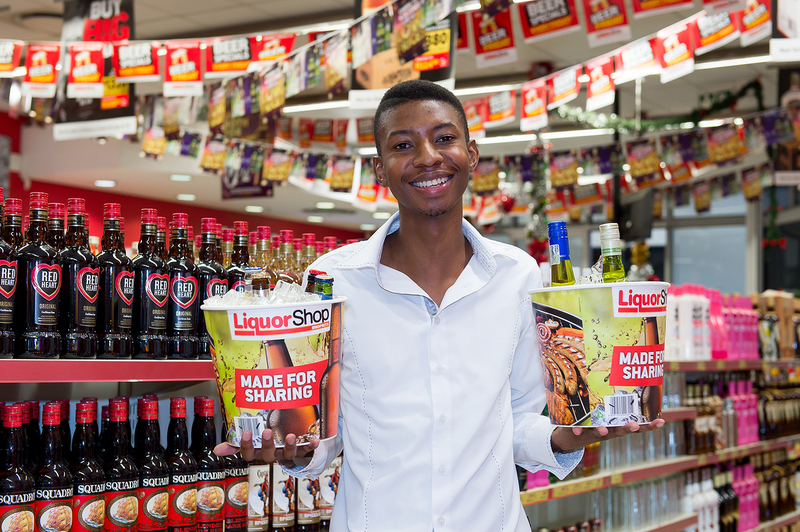 His ultimate goal is to manufacture these ice buckets in South Africa, but for now, his main objective is to grow his client base further.